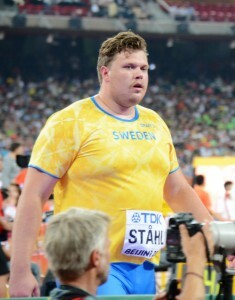 Daniel Ståhl is a young Swedish discus thrower. 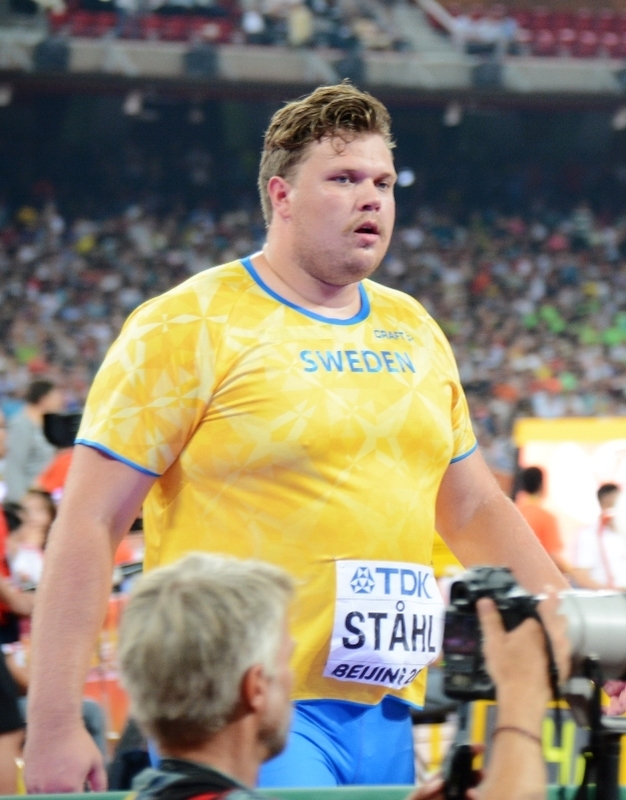 He competed at the 2015 World Championships in Beijing finishing fifth. 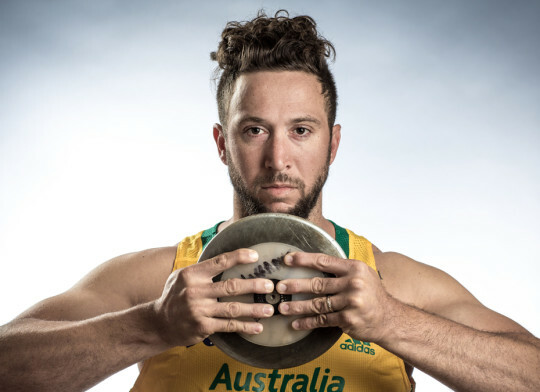 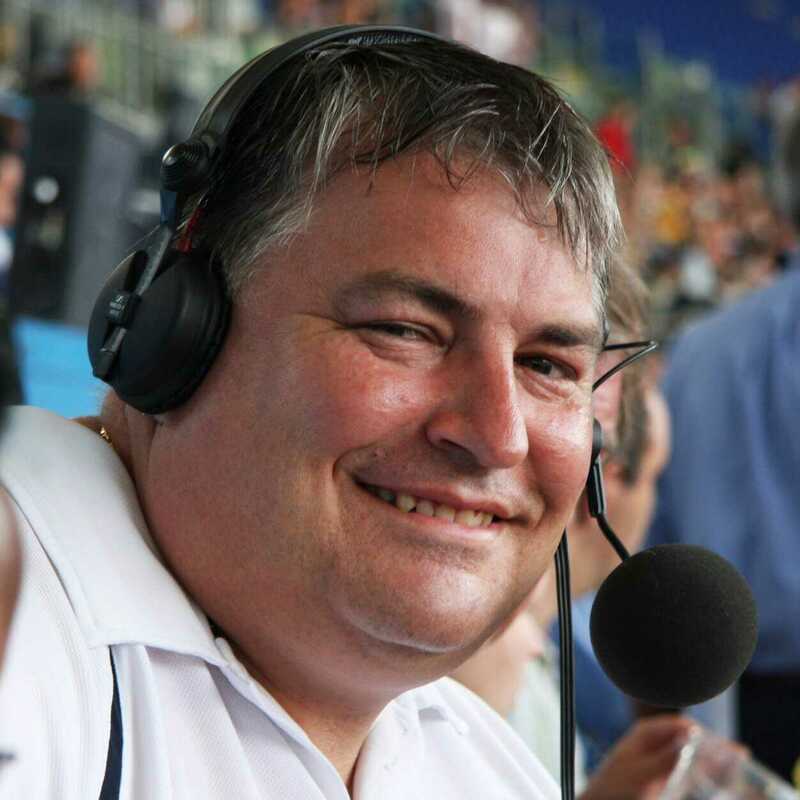 His personal best in the discus is 66.89 metres set in Irvine in 2014. 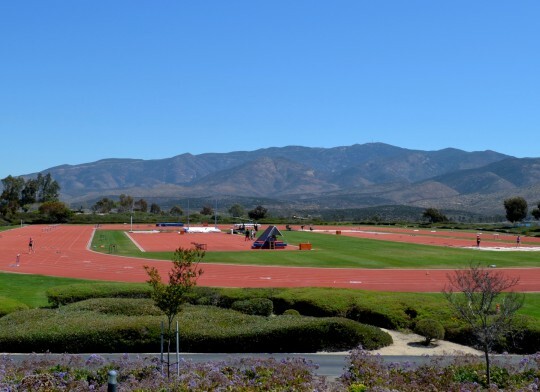 He started his 2016 Olympic season with 2 great meets in USA – achieving 66.74m and 66.42m and ThrowsTalk had a chance to chat with him during his spring camp in California. 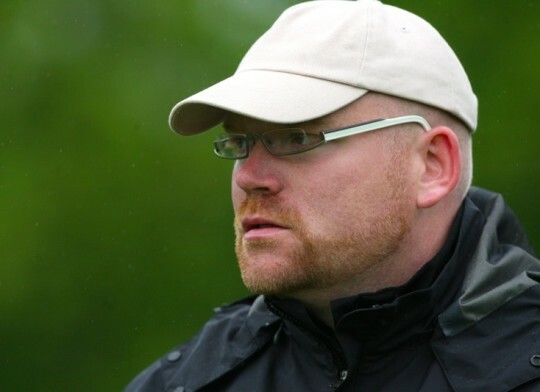 Daniel is coached by Vésteinn Hafsteinsson, the man who took Gerd Kanter to Olympic Victory.